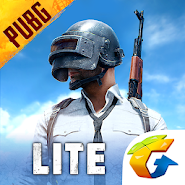 PUBG MOBILE LITE – all the favorite game now and for android devices with less memory. 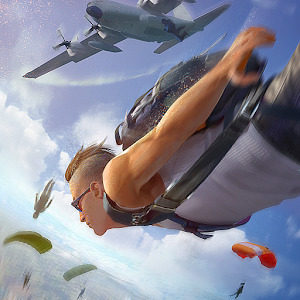 This version is made on the engine Unreal Engine 4, which will please you with excellent visual effects, a massive HD card and an amazing drawing of details. 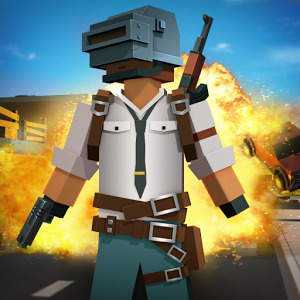 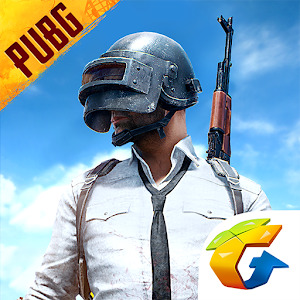 This game can simultaneously play up to 40 players, providing a fast game and enjoying the traditional style of the game PUBG. 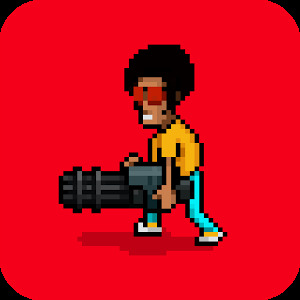 Land not a distant island and explore it while fighting with numerous enemies. 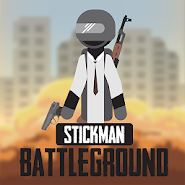 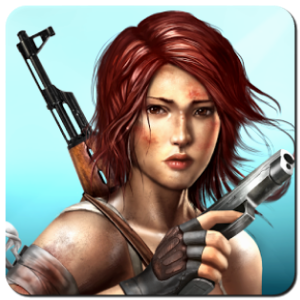 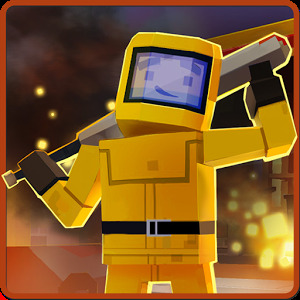 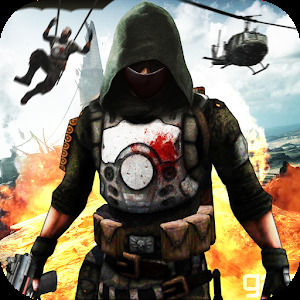 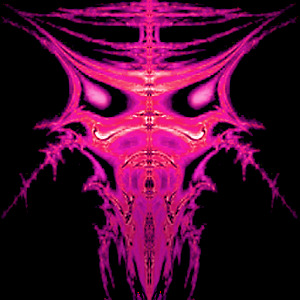 Choose your weapons from the ever-growing arsenal of deadly weapons and defeat all enemies, remaining alone on the island.